Great for those extra tough jobs like breaking heavy and reinforced concrete, asphalt, and pavement. 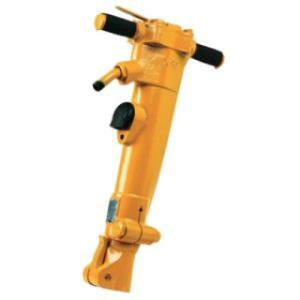 Our pneumatic jackhammers are 90 lbs and come on a cart with both a point and chisel bit. Asphalt spade available for an extra rental fee. * Please call us for any questions on our jackhammer pneumatic 90lb rentals in Hillsdale and Ridgewood NJ.